The national curriculum for Science aims to ensure that all pupils develop scientific knowledge and conceptual understanding, develop understanding through different types of science enquiries that help them to answer scientific questions about the world around them and are equipped with the scientific knowledge required to understand the uses and implications of science, today and for the future. At College Park Infant School, our emphasis is on practical, investigative opportunities and encouraging children to become independent learners with enquiring minds. 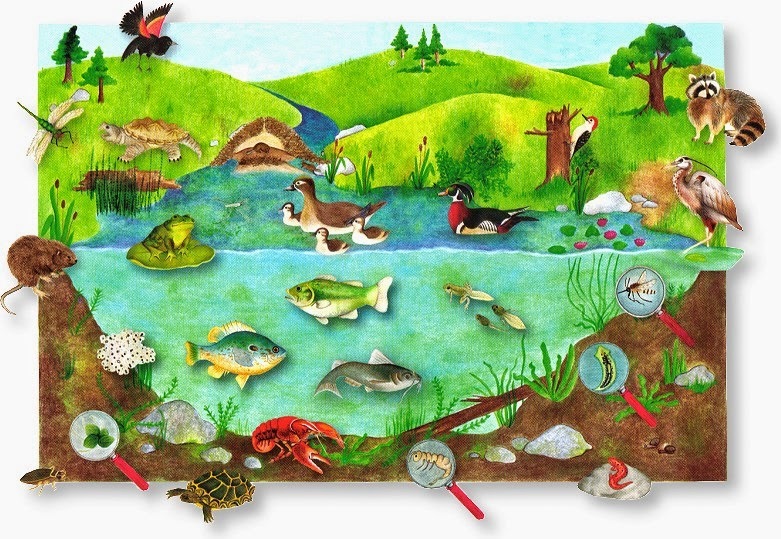 During Year 1, children will learn about Plants, Animals (including Humans), Uses of Everyday Materials and Seasonal Changes. These areas of Science will be taught through our creative topics and will involve investigations such as choosing the best material for an umbrella and planting seeds in a variety of different ‘soils.’ Alongside our topics, we are always focusing on ‘Working Scientifically’ – whereby children are using their investigative skills to question, test, observe and explain. During Year 2, children will revisit scientific topics involving Plants, Animals (including Humans) and Uses of Everyday Materials. They will also be investigating Living Things and their Habitats. 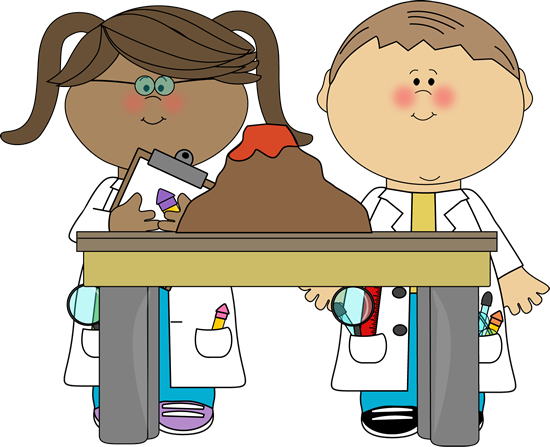 As always at College Park, these areas of Science will be revisited through our creative topics and will involve the children investigating in a variety of ways and ensuring a deeper understanding of previously learnt ideas and concepts. 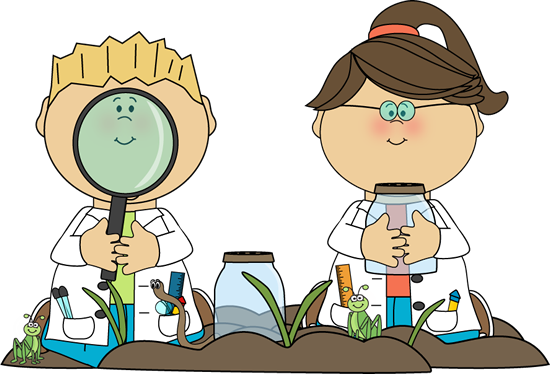 Alongside these revisited topics, Year 2 will continue to focus on ‘Working Scientifically’ so that the children leave us able to predict, question, investigate, observe and explain their results. If you would like to play any games or find out more information about the different areas of the Science curriculum, click on the pictures below!